When you are applying for a job, you have to send a CV that reflects your character and it should be a mirror to your presentation in the in-person interview. CV is the letter, which the employer will check to reveal the applicant. If you are applying for a job, if you are searching for work, start using these tips to get our dream job. The employer has many applicants, so he is busy reading and filtering CVs. Make it easier for the employer to find the required information in short sentences, lacking subjects and many prepositions, instead use the brackets to identify or to focus on a year, for example. A point is to be followed to get a successful CV is to organize it. Divide it to points, to make it easier to be read. It is usually the first section in the CV. 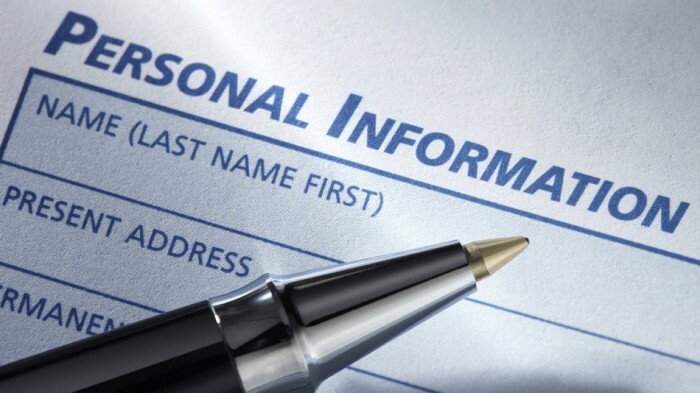 It includes your first name, surname, nationality, date of birth, place of residency, etc. Bolden the title and make the information like the name regular. For example: “First Name: Jack” and so on. Actually, this is strategy to be used not only in this section but also for every part in the CV needs so. This part includes the high school and the university, comprising their degrees. 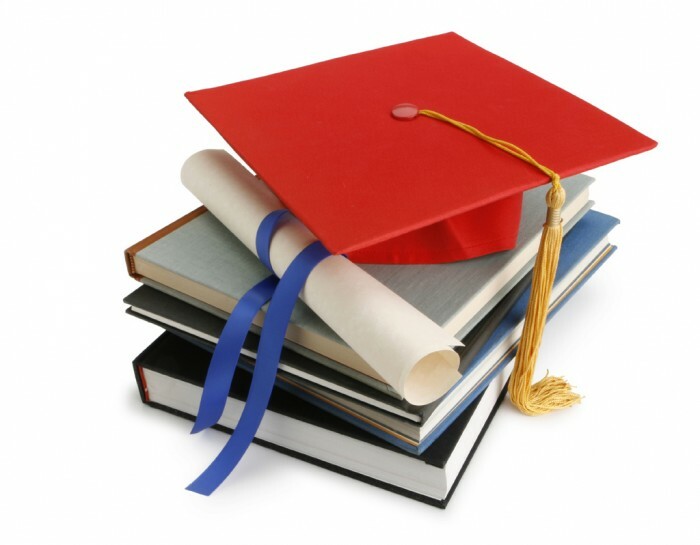 In addition, if you joined any educational organizations after completing the university, add it. Be specified as possible as you can. To clarify, insert the university, the faculty, and then the major, followed by the degree. 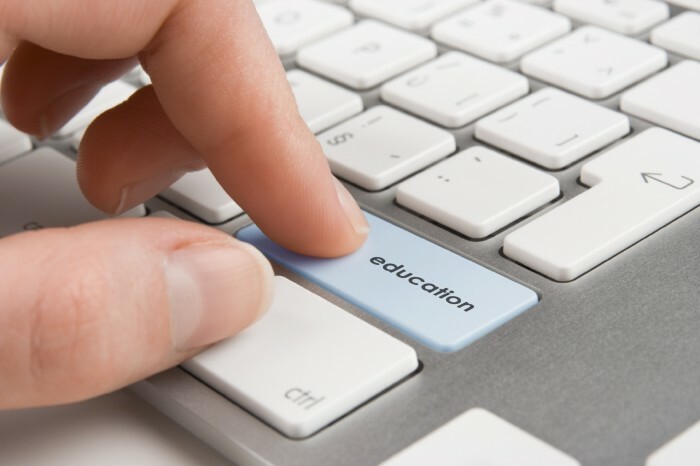 Follow this technique in the rest of the educational institutional. In this section, you have two options, either to arrange it chronologically, or to according to the most related to the job you are applying for. It is a bonus if you add the starting year and the ending year for each and every job. Perhaps in the interview you will be asked for the reasons of leaving your previous position, be ready for this in the interview and not in the CV, so as not to waste the employer’s time. 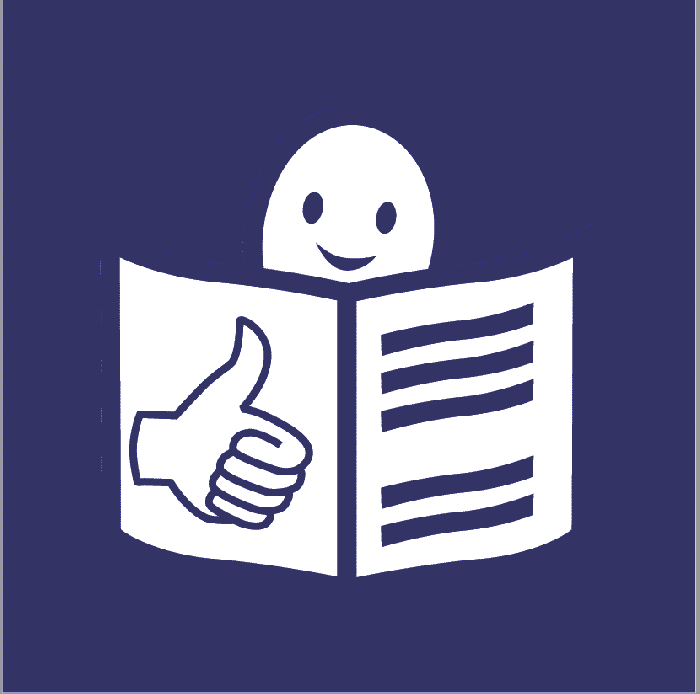 In this section, you can add courses you joined or any volunteering work you had. This section is very important, despite being subordinate. Make it different and use motivating words as planned, developed, organized, etc. It focuses on the skills you will need in the job, make it relevant, pick up the skills you “really” have and try to prove it in the interview. These skills will stimulate the employer to catch you. If the job is confusing somehow, let the employer know that you can work under pressure, if it needs an accurate applicant, you should have an eye for details. Indeed, if the job requires a sociable place, prove that you are presentable and friendly. 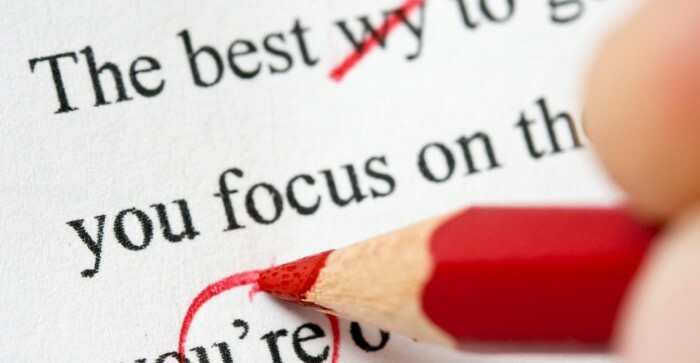 Avoid MISTAKES of spelling and grammar, this will disgrace you and you will likely lose the job, in particular if it relates to the language, such as a translator, a writer or any relevant field. 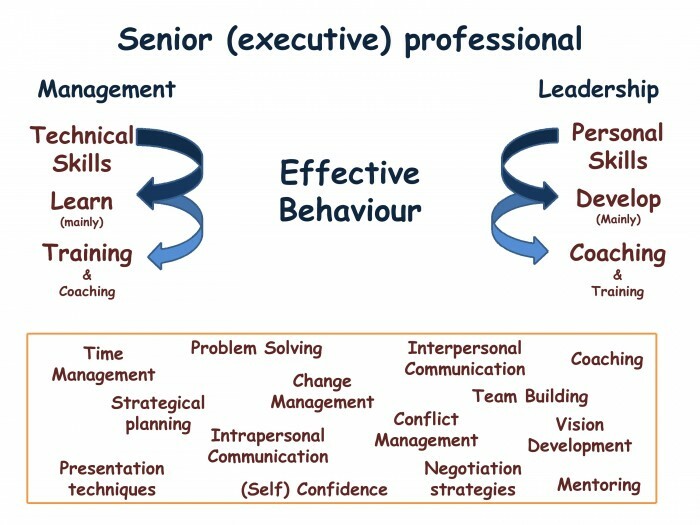 Sometimes this section is merged with the personal skills, but it is incorrect. It is preferable to make it easier to read, put your computer skills in a separate section. 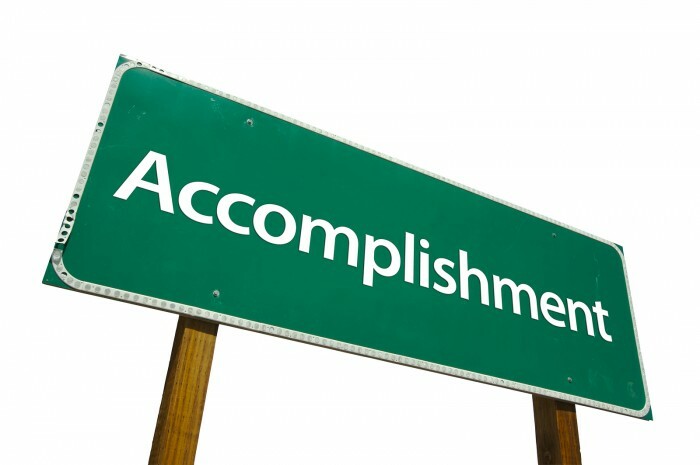 It concludes the programs you can use and achievements in this field. It is a very vital section, particularly if the job relates closely to this field. 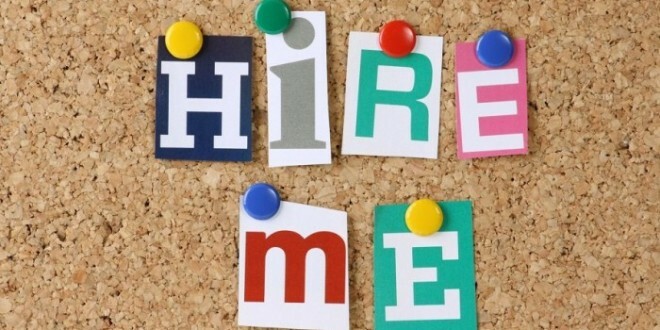 If you are registered in online recruiting websites, and you have to upload your CV there, it is vital to follow this strategy, in particular because the employer when announce a job they search for some certain keywords in the database of the CVs existing in the website. Moreover, away from the recruiting websites, when employers receive too many CVs, they insert some keywords to find their suitable applicants. So, keen on inserting relevant words in the CV which is closely related to the job. 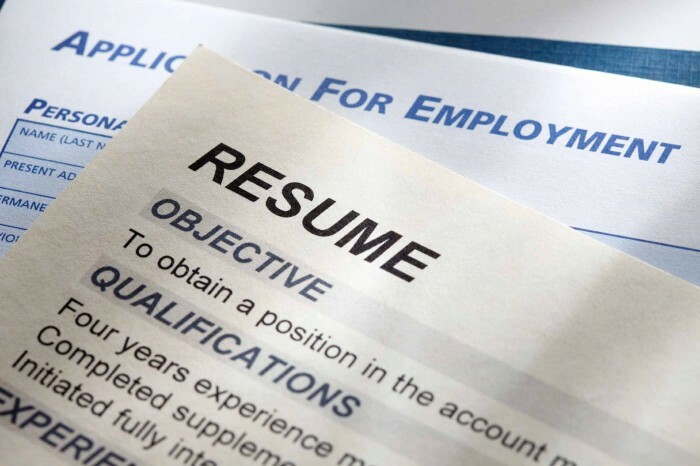 Your CV should include a clear objective, which will be in your favor. Think what will make the employer pick up you. It can easily be made, if you carefully read the announcement. Remember always that the more organized and specific you are, the more successful your CV is.